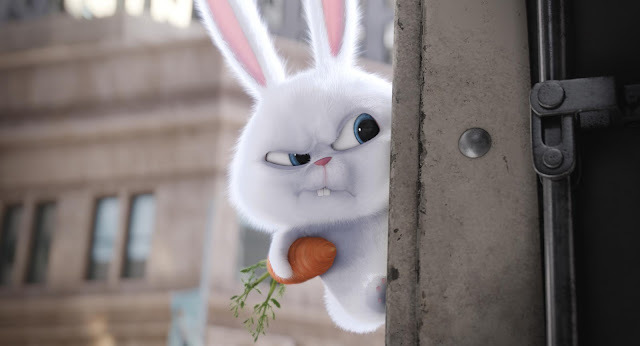 At first glance, "The Secret Life of Pets" is eerily familiar to an iconic animated film released in the 90's. The main driver of what happens when owners leave their properties is not new - might it be pets or in other cases, toys. While "The Secret Life of Pets" may not be as genre-shattering, the film still turns out to be a fast and fun ride that has a lot of originality and surprises up its sleeves. For one bustling Manhattan apartment building, the real day starts after the folks on two legs leave for work and school. That’s when the pets begin their own nine-to-five routine. The building’s top dog, Max (C.K. Louis), is a quick-witted Terrier who is convinced that he sits at the center of owner Katie’s (Elle Kemper) universe. But when she brings home Duke (Eric Stonestreet), a sloppy, massive mess of a mongrel to be his "brother", his whole world turns topsy-turvy. As the two compete against each other, they soon find themselves lost on the mean streets of New York. To go back home, they have to set aside their differences and unite. 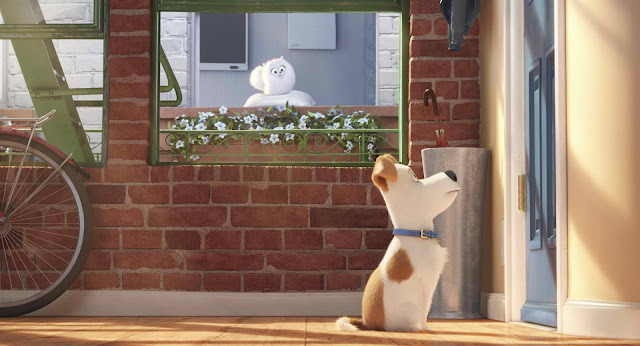 "The Secret Life of Pets", to its own merits, is mostly a great experience. The movie is brought up by a talented voice cast who vividly gave life to each character. We found ourselves connecting instantly and laughing uncontrollably as the minutes ticked by. The script was fresh, creative and the characters designed to be adorably cute. The film's story was also fast-paced and there' really never a slow moment so anyone would be hard-pressed to find themselves bored - both adults and younger audiences. But, this is also where the film sightly falters. The quickness means that pacing was really off and we found the film escalate situations rapidly to uncomfortable levels. We also found that it lacked an emotional oomph. We can't say they didn't try as it had a moment near the end that was quite obvious but it was marked off as filler material than a key scene. 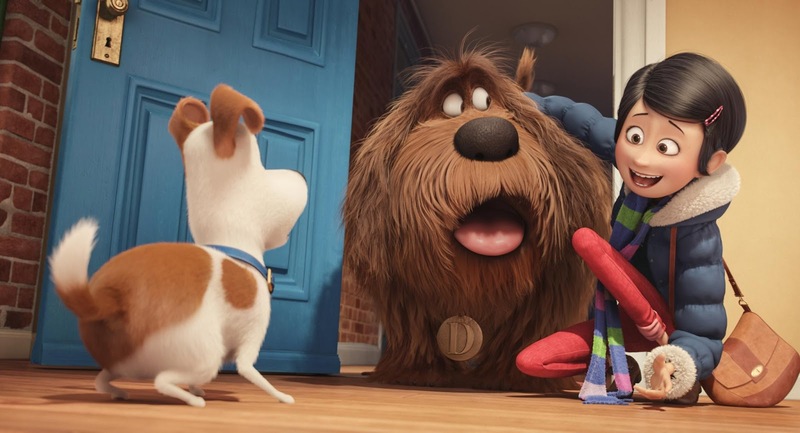 While "The Secret Life of Pets" is no "Toy Story" in terms of impact and legacy, the movie has its own bag of tricks that made it more than fun.